She's passionate, motivated, caring, influential, driven, inspiring. She works tirelessly to make her vision a reality and will always stop to help others. 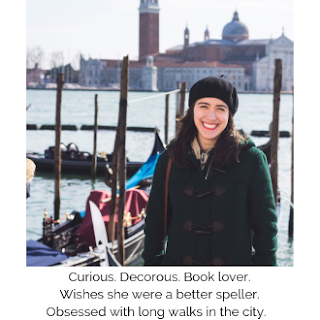 We all know someone like this (you might even be her!) and Her Campus is recognizing 22 of these amazing women who are under 22 years old. For those of you who don't know, Her Campus is the "#1 global community for college women" and is authored entirely by the world's top college journalists. There are chapters on many college campuses, including TCNJ (you can check out my posts for Her Campus TCNJ here). Basically, it's the go-to place for every college girl. 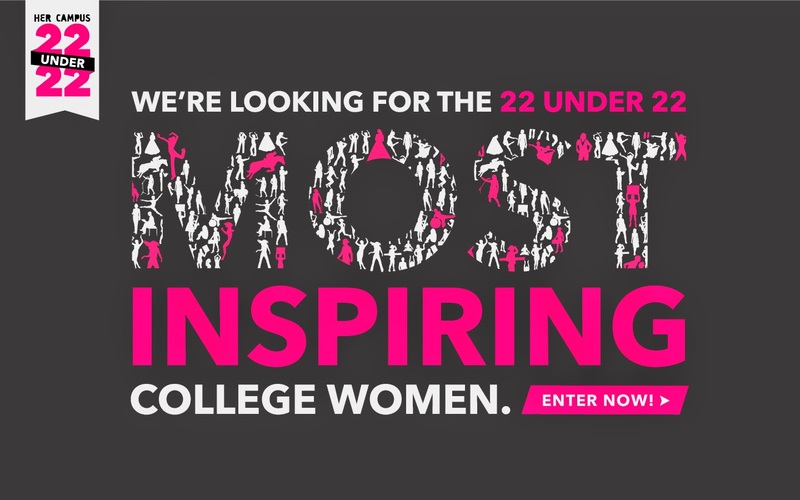 I am so excited to share with you the 22 Under 22 Most Inspiring College Women campaign because I firmly believe that we should recognize those who go above and beyond; the highest of achievers deserve to be acclaimed and can serve as role models for the rest of us :) It is easy to nominate someone, or enter yourself, and I highly encourage everyone to do it! The list of 22 Under 22 will be released in September 2015 after a panel of judges review nominations this summer. I can't wait to see who is chosen!